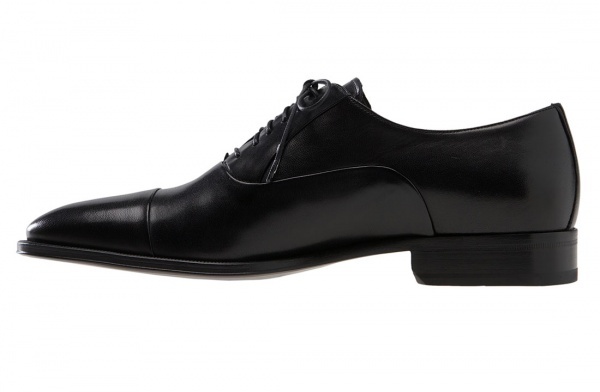 Bruno Magli goes for some classic European craftsmanship with the Maioco oxford. 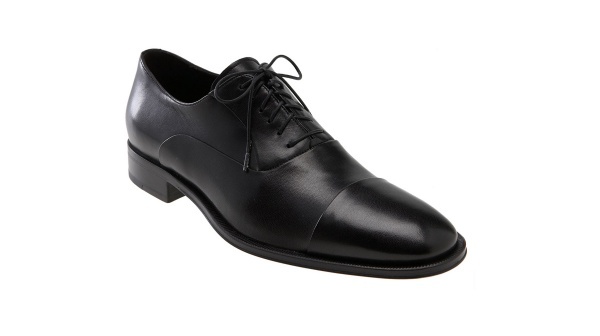 A beautiful closed lace, stacked heel shoe, with conservative cap toe design, the Maioco is made with soft nappa leather. Available online now. 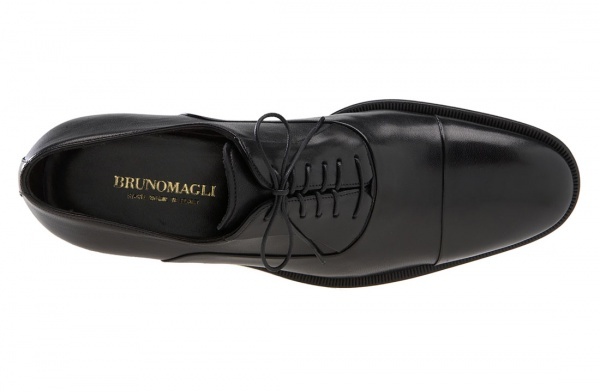 This entry was posted in Footwear, News and tagged Bruno Magli. Bookmark the permalink.